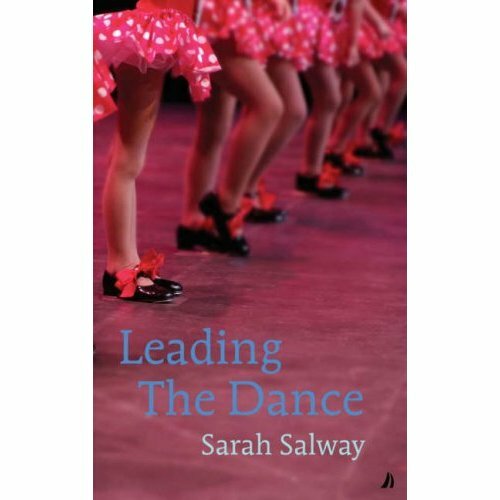 a picture of Leading The Dance’s cover (as mentioned below and here). And I’m still with my head down, writing, writing, writing. Trying not to think about having to go for a blood test tomorrow and not eating for twelve hours before. Writers shouldn’t have to have blood tests. They should have to take spelling tests or something more suited to their disposition. Brilliant idea – we could unsplit infinitives instead of having blood pressure checks too!Hope it goes/went well … horibbubbble things, blood tests. They bloody are, Kay. Thanks for the good wishes.Oh I’d be sooo much better at unsplitting infinitives. In fact, it’d be good fun.Nik. Poor you.Anything that involves not eating for twelve hours is bad.I have to graze frequently, like an elephant, or I go all weak and trembly. Me too Lexi. Back now and with arm intact and a belly full of porridge, blueberries and tea. Which is good.Nik. Oh wow, how nice to see that cover up there. Thanks. I so wish I had a skirt like that myself!But not so nice to hear about your tests – hope it was OK.